Whether you are in town to visit family and friends, or you are here for the first time to see the are, this home is perfect. Only minutes from the Village, shopping, movies, hiking, and the river. After sightseeing in Boise or exploring the outdoors, come home to your own private house and relax. 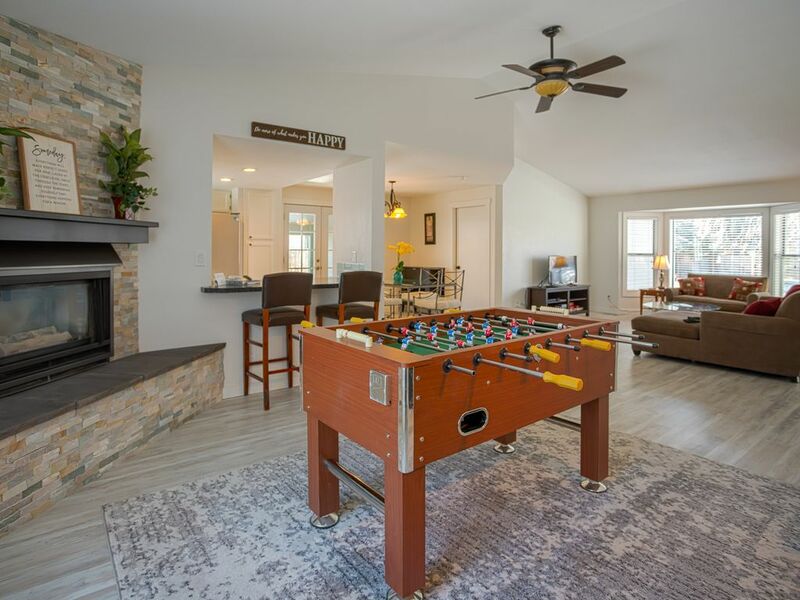 You can play pool, watch a movie, cook, do laundry, or enjoy a bath. This home has been newly renovated, allowing you the peace of mind that the carpet, paint, and all appliances are clean and new.